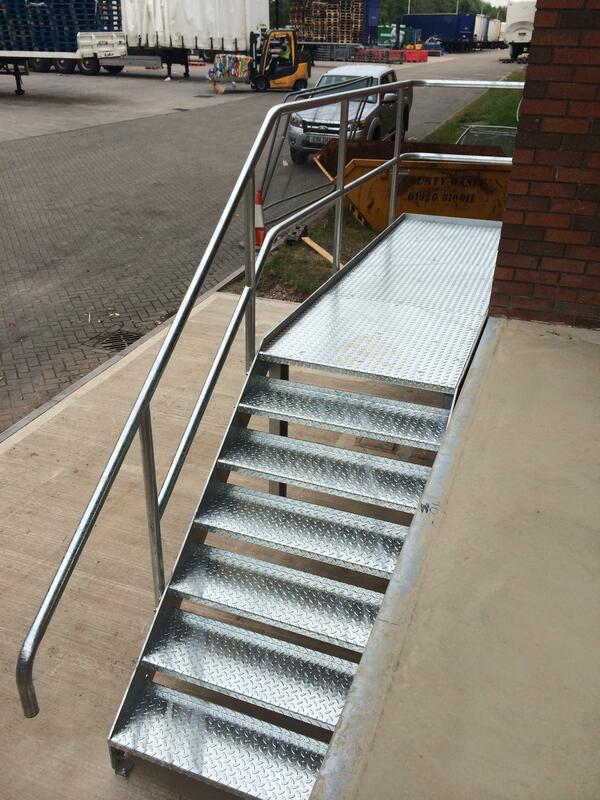 General access stairs can be supplied in various designs to suit architects requirements, and can have either solid plate or mesh type treads and landings. 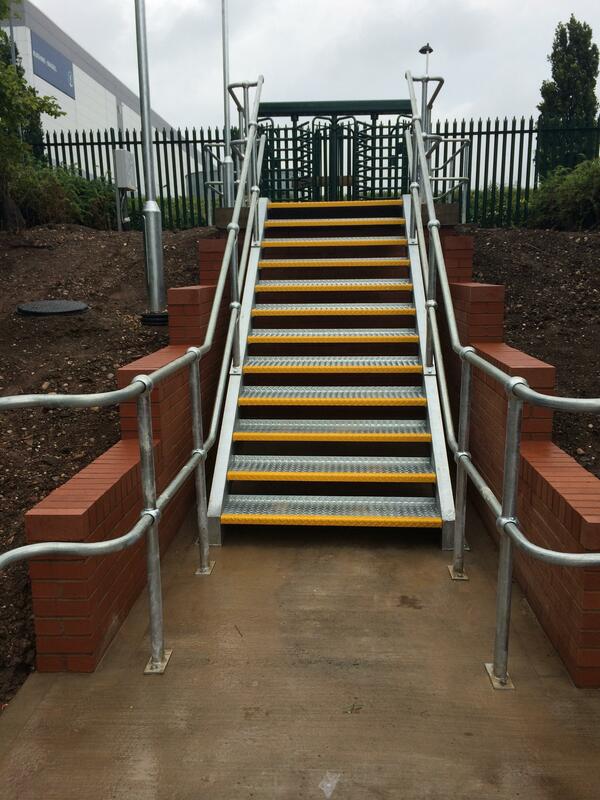 Handrails can be either double line tubular or vertical bar type balustrade, depending on the application. 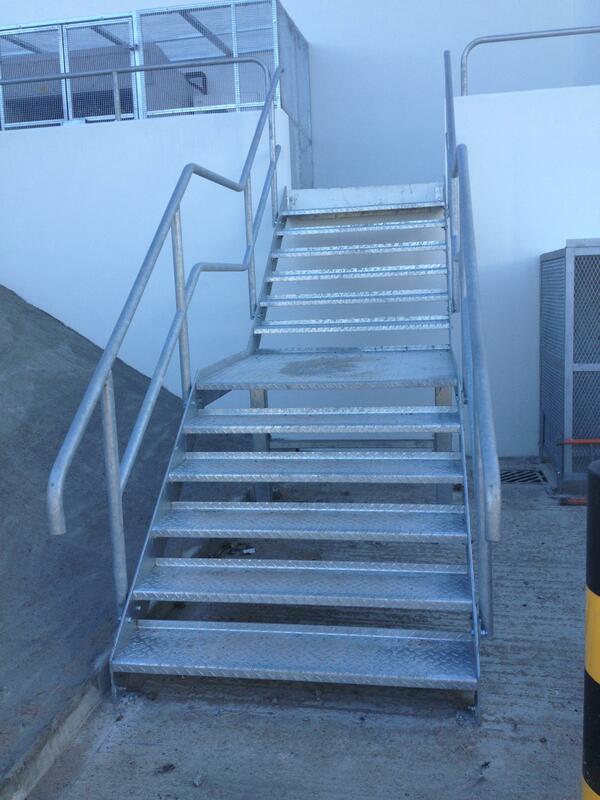 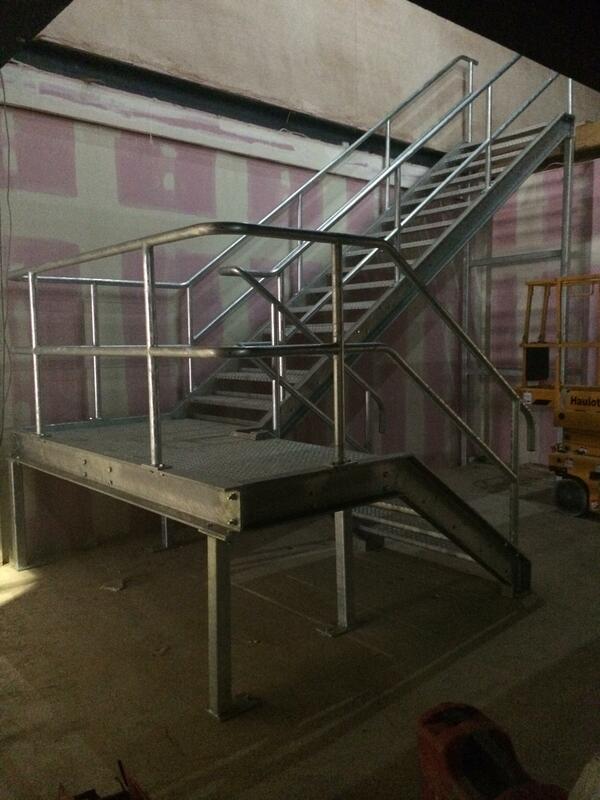 Stairs can be supplied galvanised or powder coated.